When moving project and bulk cargo, it is important to use a freight forwarder that has a dedicated in-house project team to ensure your specialist cargo is handled with due care and attention. 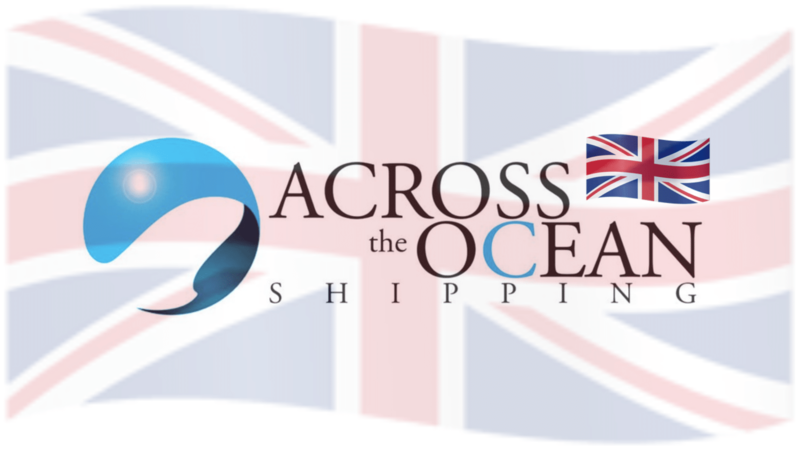 Whether it is USA, UK or Australia, get the best international cargo shipping rates with us. We offer tailored professional logistics management solutions for all types of projects. These projects may include the re-location of mining equipment, heavy machinery, or specialist cargo for the construction industry. Our team can structure and schedule shipping to and from Australia and between international locations to meet your requirements. Whether you need a turnkey services provider who will supervise the movement of your project and bulk cargo from start to finish or a partner who will manage one challenging segment of your transportation project, Across the Ocean Shipping can help. Our know-how and customer-oriented approach will make sure your project is a success. Contact one of our project cargo specialists to learn more about how we can support the financial and operational targets of your operation. Below are a pictures of different moves we have handled which range from mining equipment, container housing, substation move, heavy machinery and the export of boom lift cranes. Across the Ocean Shipping has many clients in the construction, mining and agriculture industries and they choose us because they know they can trust our expertise with shipments of expensive and specialist construction equipment. We’re experts at construction industry logistics when concerning project and bulk cargo, our teams have the tools required to send, receive and manage heavy equipment shipments to and from difficult to access locations and regions. Our experience enables us to anticipate problems and a flexible approach allows us to adapt to constant changes in conditions and methods throughout the specialist equipment shipping industry. Our heavy equipment transportation teams use the best suppliers available to ensure loading and lashing is always completed to the highest standard. When transporting construction industry project and bulk cargo, our project managers always ensure the correct project service is used, whether this be out of gauge, break bulk or RO-RO we will always choose the best option. Tight budget? Fret not for our international cargo shipping rates are competitively priced to put us ahead of many other service providers in the industry. Speak to our experienced project cargo specialists.